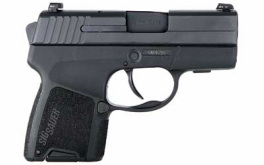 Shipping on handguns will be a flat $25 each unless otherwise indicated. 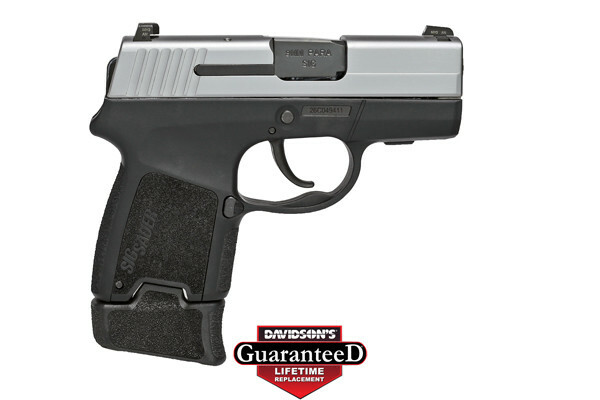 Introducing the game changing P365 High-Capacity Micro-Compact. The revolutionary new concealed carry pistol that gives you more capacity, more concealability and more capability. It’s the one gun you can carry every day of the year. ​The P365’s proprietary magazine design allows for 10+1 round capacity in both the flush fit and extended grip sizes and an unparalleled 12+1 round capacity in the fully-extended version. EASY TO CONCEAL. IMPOSSIBLE TO IGNORE. 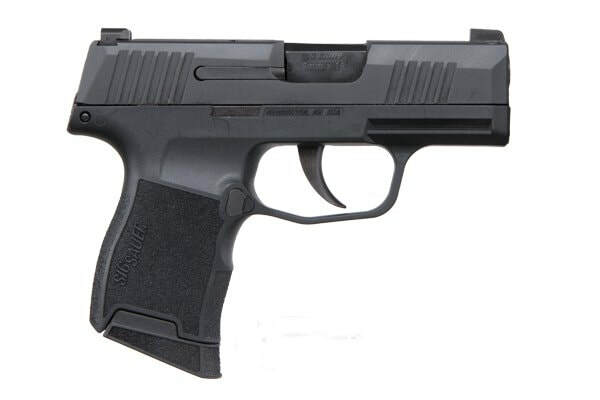 We gave the discreet, all-metal P238 platform some 9mm muscle. 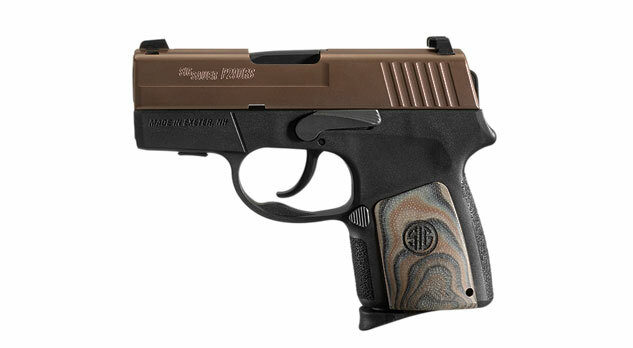 The result is the SIG P938 - a carry pistol of the highest caliber. Inspired by the 1911, this lightweight handgun offers leading accuracy and durability, delivering total confidence when called upon. 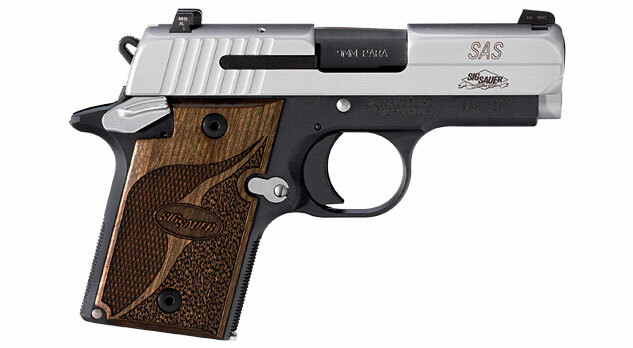 SIG SAUER MINIMUM ADVERTISED PRICE RESTRICTION OF $479.99. EMAIL ME FOR FURTHER DETAILS IF INTERESTED IN THIS FIREARM. THE P290RS ORB SUB-COMPACT 9MM, is our newest polymer pistol. Designed to be the ultimate in conceal carry. This unique 9mm pistol is the perfect small defense handgun that meets the demands of today’s law enforcement professionals as a backup duty gun, and responsible citizens as a conceal carry gun. 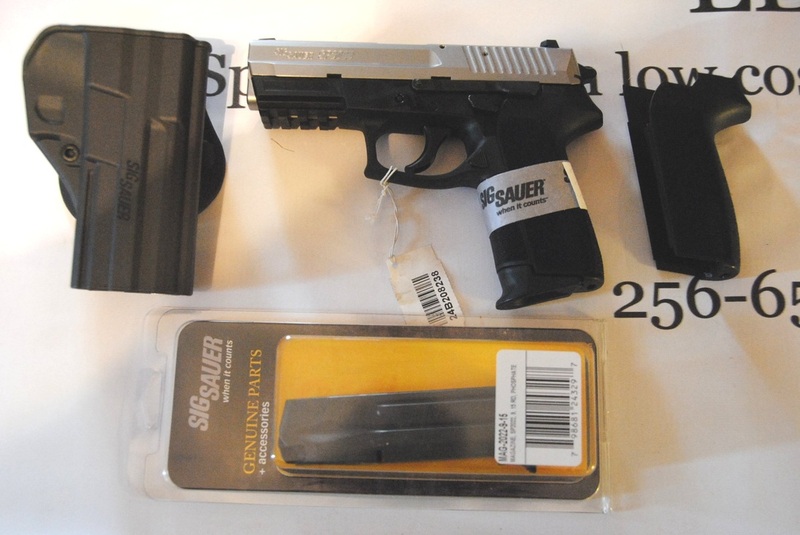 SIG SAUER MINIMUM ADVERTISED PRICE RESTRICTION OF $399.99. THE P290RS TWO-TONE SUB-COMPACT 9MM, is our newest and most innovative and versatile polymer pistol. Designed to be the ultimate in conceal carry. This unique 9mm pistol is the perfect small defense handgun that meets the demands of today’s law enforcement professionals as a backup duty gun, and responsible citizens as a conceal carry gun. THE P290 SUB-COMPACT 9MM, is our newest polymer pistol. Designed to be the ultimate in conceal carry. This unique 9mm pistol is the perfect small defense handgun that meets the demands of today’s law enforcement professionals as a backup duty gun, and responsible citizens as a conceal carry gun. ​All-metal and under a pound, the P238 microcompact is built for the most exacting 1911 enthusiast. It offers a host of models designed to suit any shooter. This is a big gun that fits in your pocket. 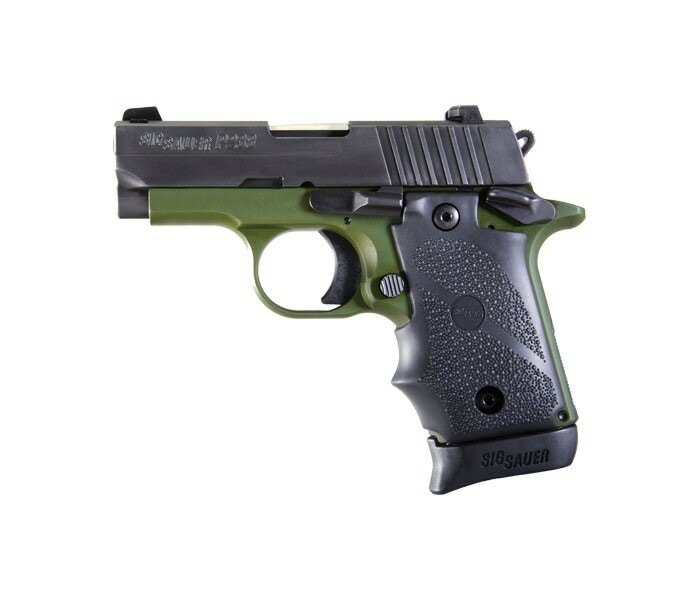 Available exclusively through Talo Distributors, this special-edition version features an Army Green anodized alloy frame, a Nitron stainless steel frame and a Hogue rubber finger groove grip.